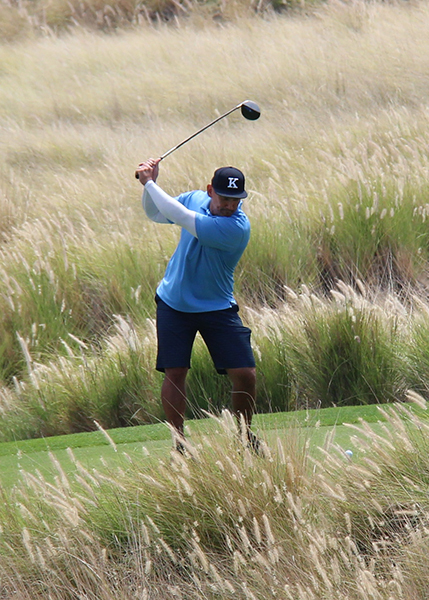 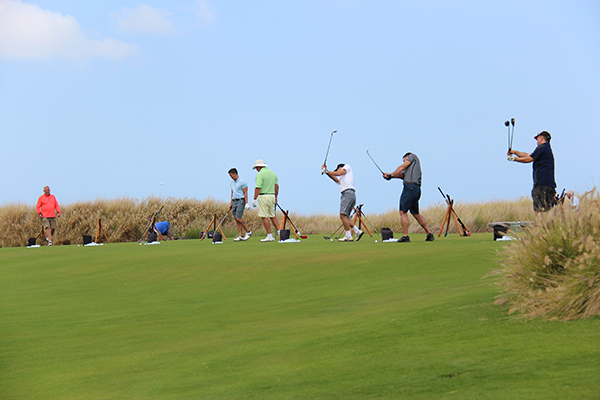 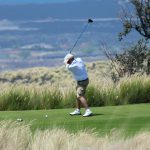 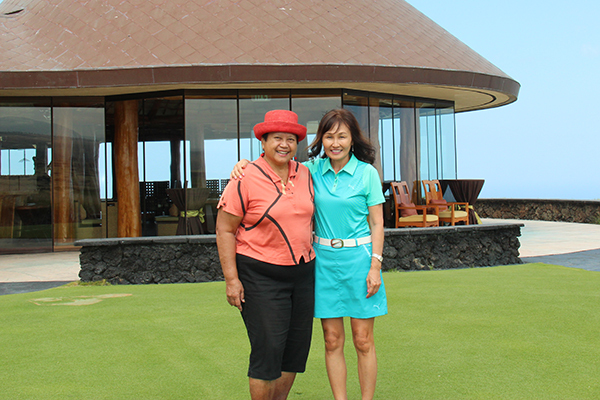 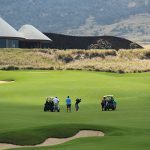 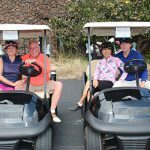 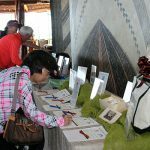 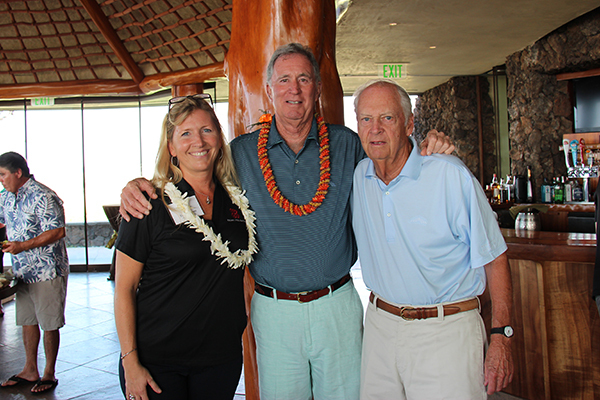 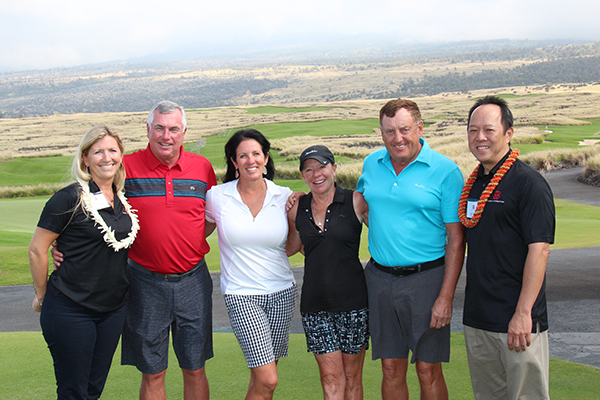 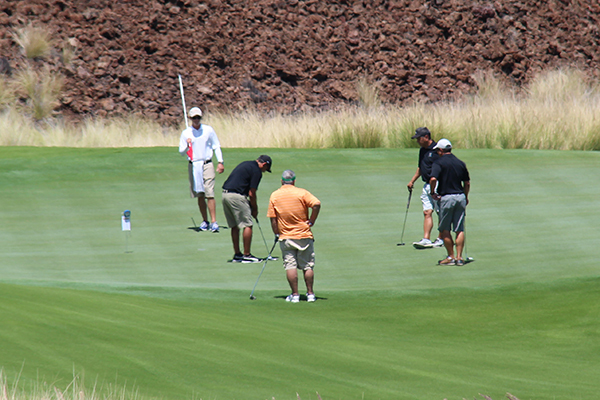 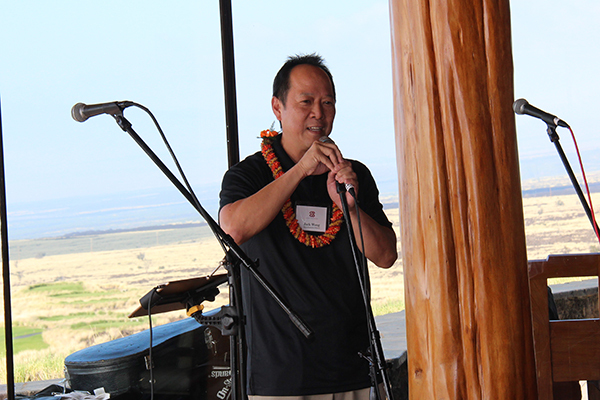 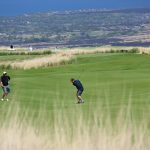 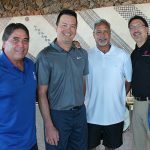 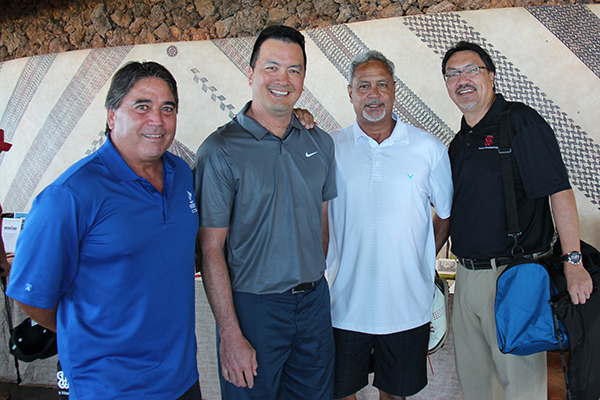 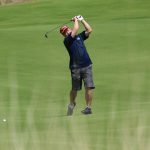 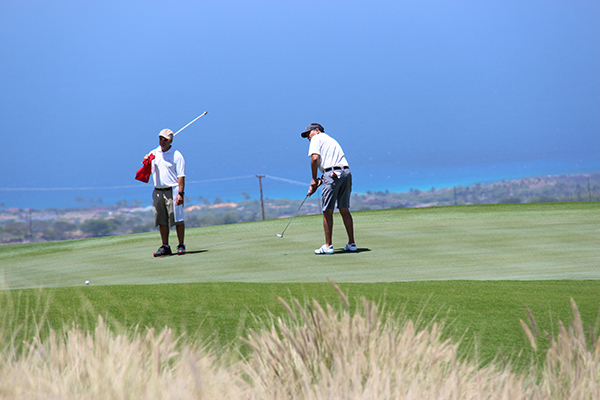 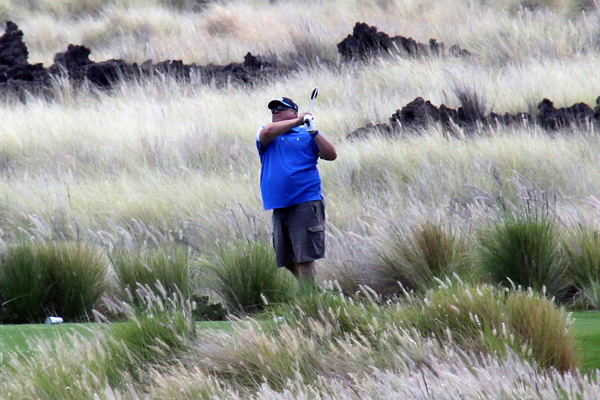 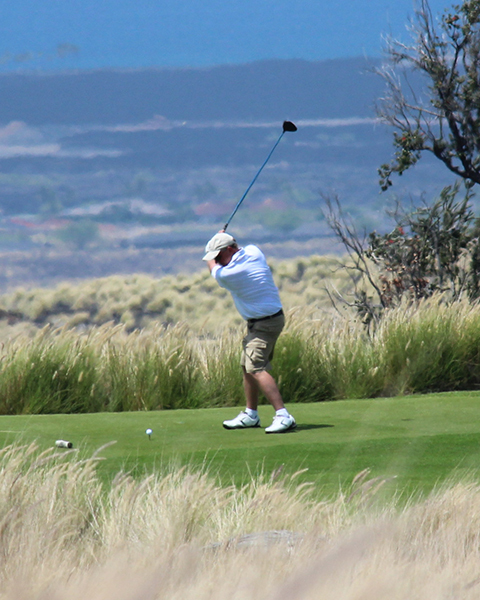 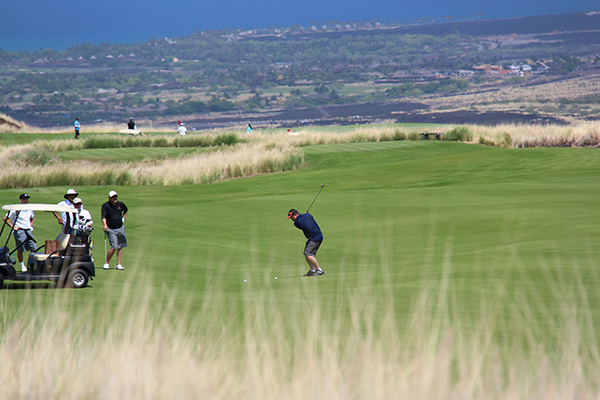 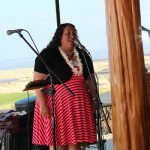 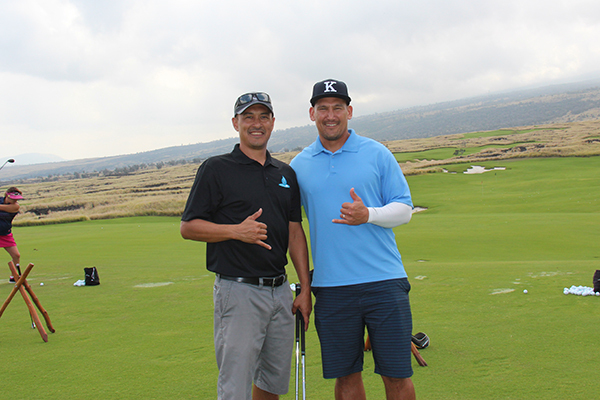 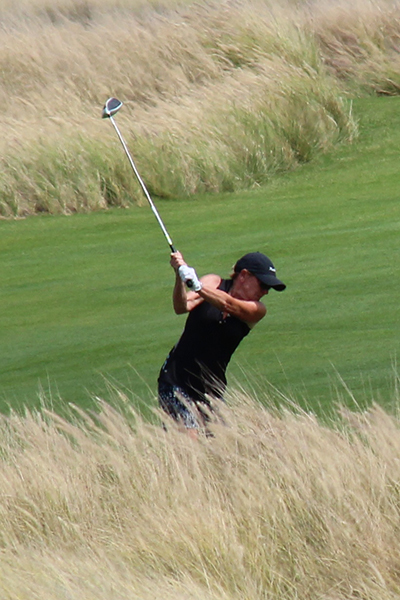 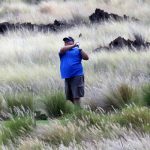 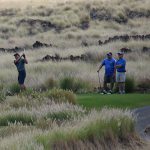 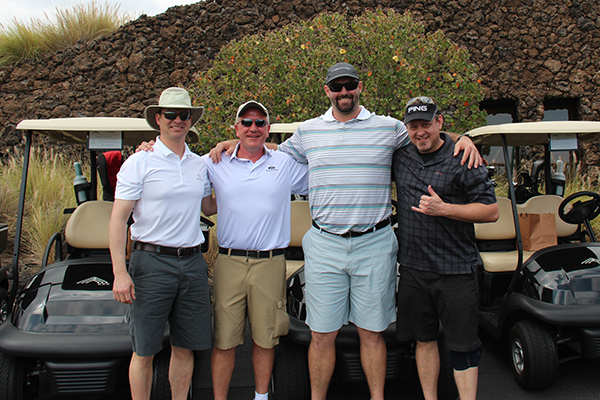 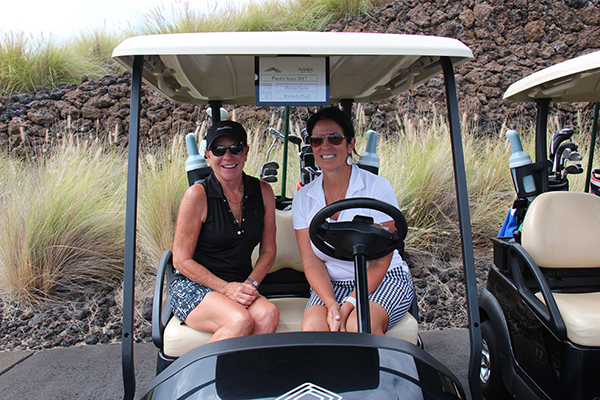 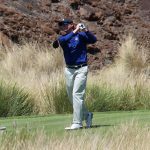 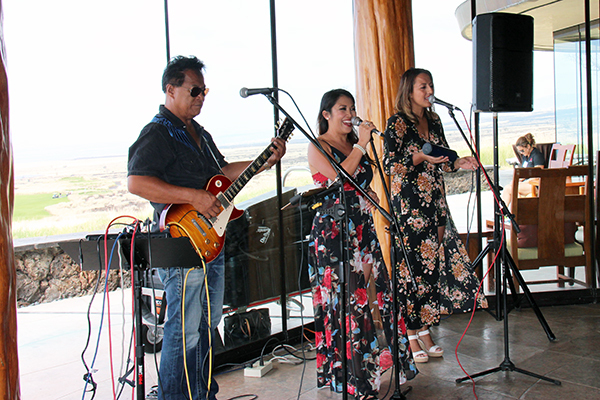 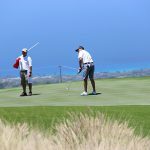 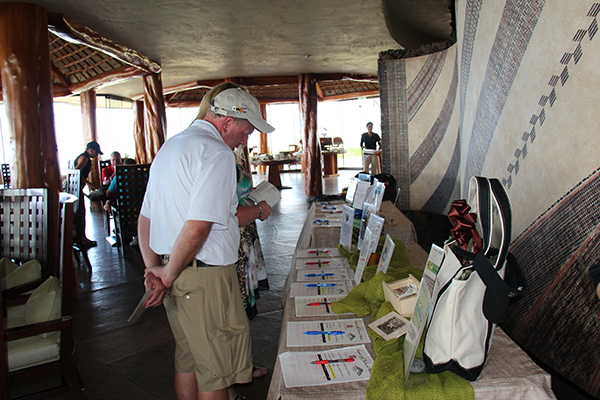 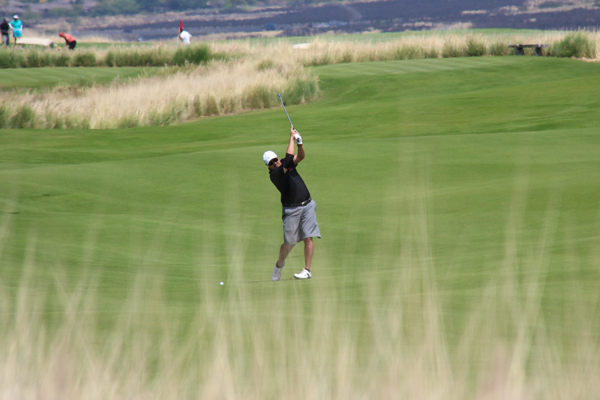 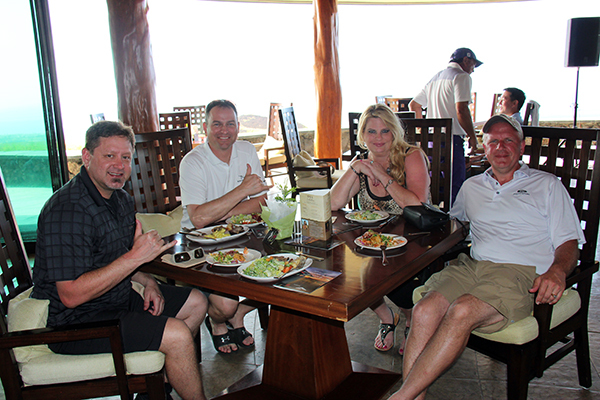 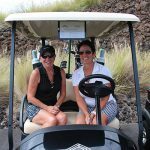 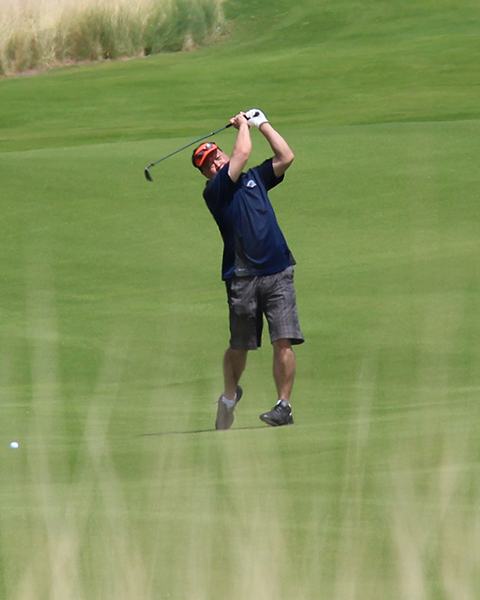 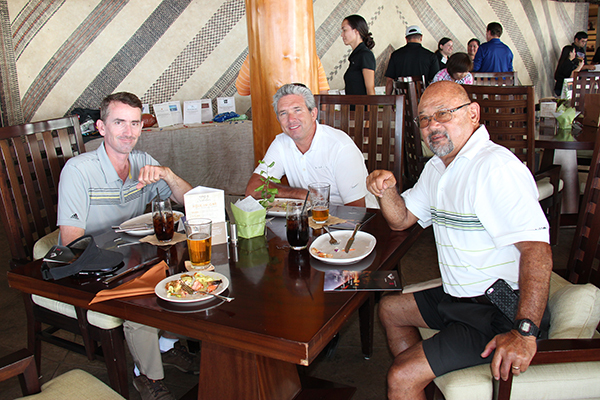 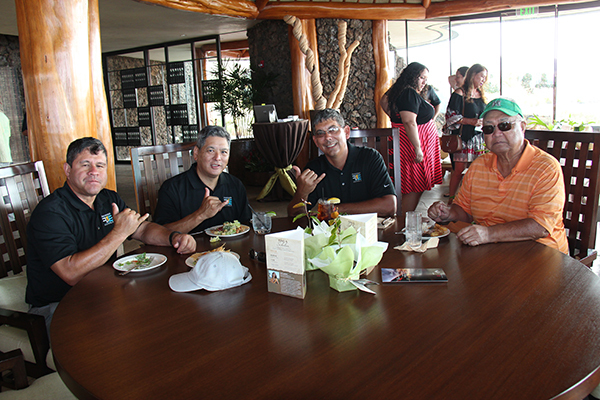 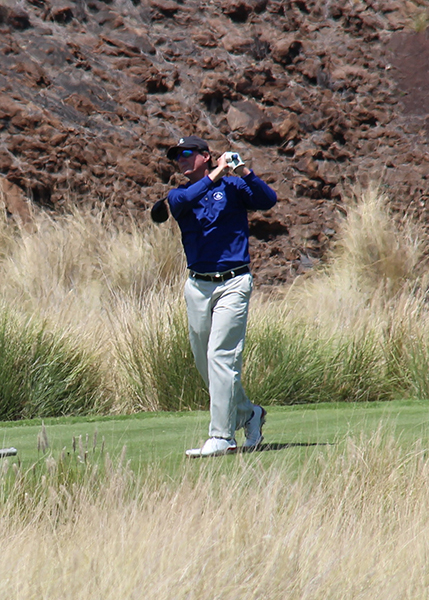 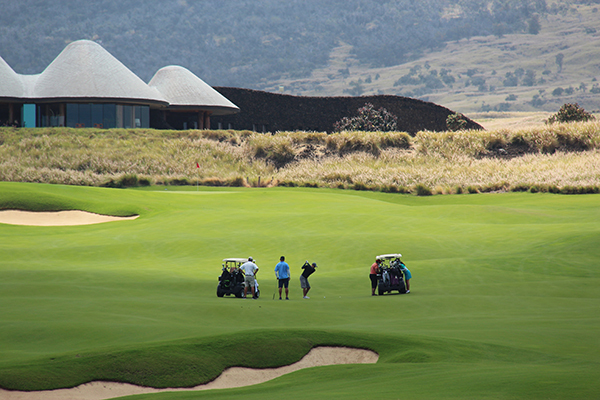 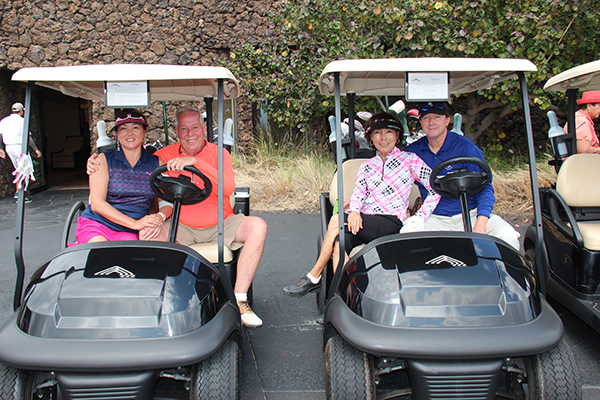 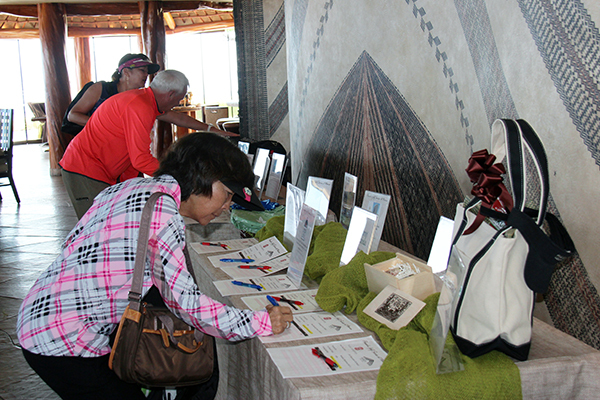 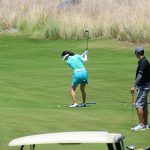 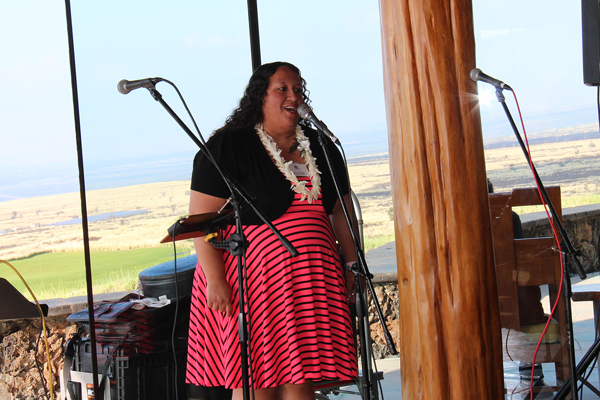 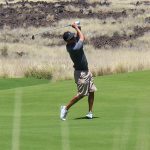 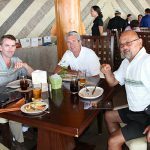 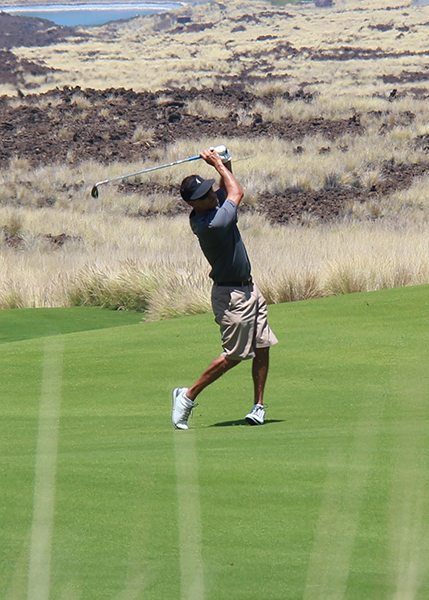 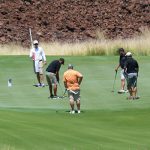 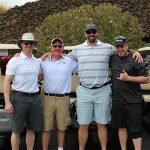 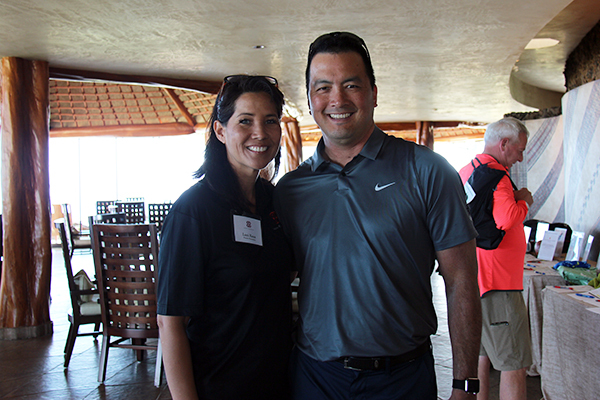 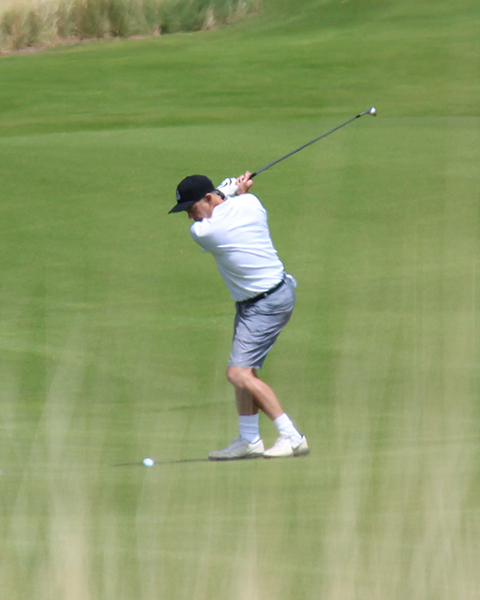 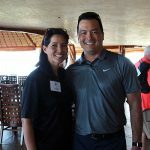 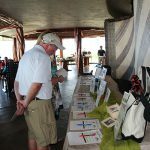 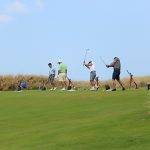 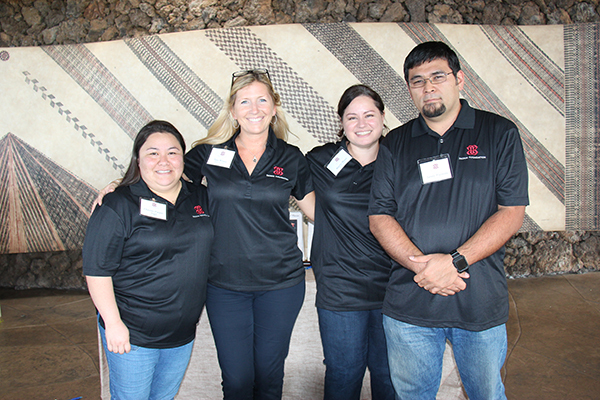 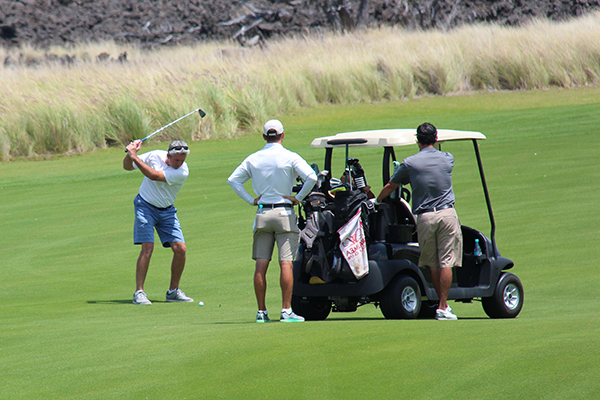 The 5th Annual Pauahi Golf Series at Nanea was held on April 3rd at the Nanea Golf Club. 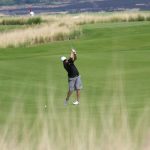 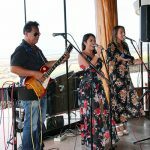 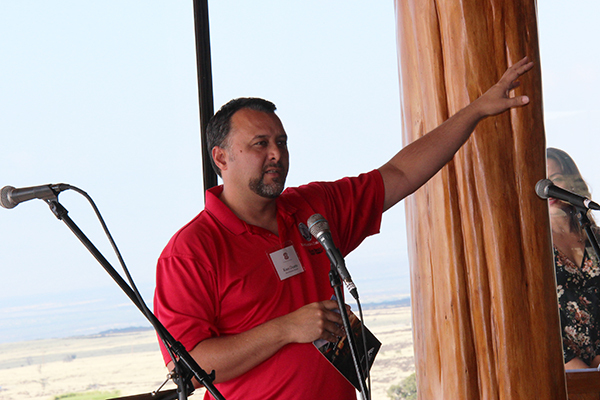 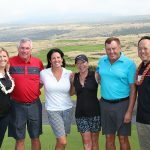 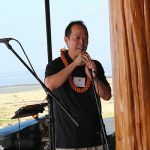 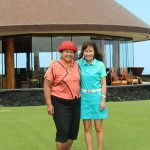 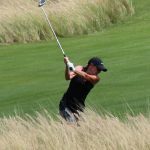 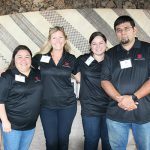 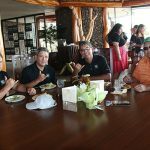 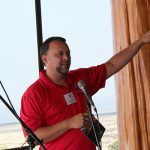 This year’s tournament raised over $70,000 in gross proceeds, which will go towards providing multi-year scholarships for Native Hawaiian students on Hawai‘i Island. 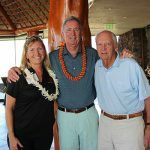 The tournament has raised over $370,000 in the past five years and has supported 24 students in their pursuit of a college education.